The Ukrainian parliament ousted this Saturday president Yanukovych after more than three months of violent protests that killed 82 people in several cities of the country. 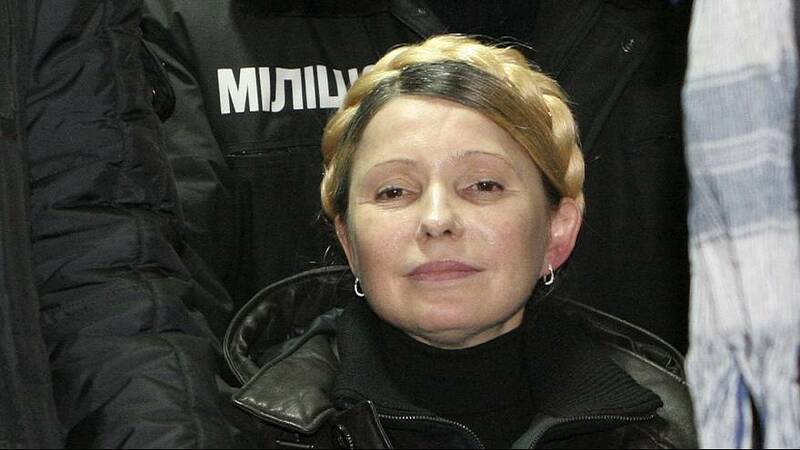 Ukrainian lawmakers also voted to free his arch-rival, jailed former prime minister Yulia Tymoshenko, greeted by thousands of people at Kyiv’s Independence Square. The newly-installed interior minister declared that the police were now behind the protesters they had fought for days, giving central Kiev the look of a war zone, while central authority crumbled in western Ukraine. Yanukovych, who enraged much of the population by turning away from the European Union to build closer ties with Russia three months ago, made sweeping concessions in a deal brokered by European diplomats on Friday after days of violence. restore order, the authorities resorted to placing snipers on rooftops who shot demonstrators in the head and neck.